1. 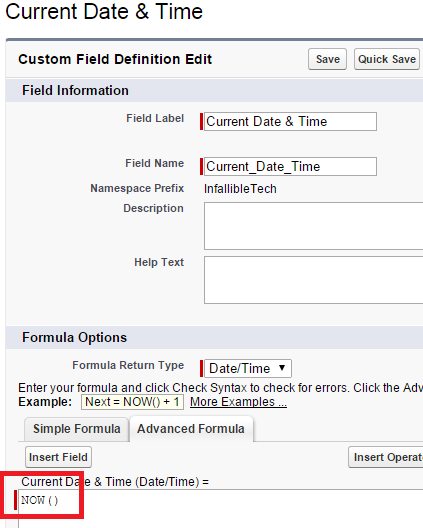 To create a percentage from 2 numeric fields. 2. To create a clickable hyperlink for easy access to important information from a record’s page layout. 3. To calculate the number of days between two dates. 1. Extract the ids of the records using data loader or any other tool. 3. Use Undelete option under data menu. sforce.one is primarily used to fire navigation events. SOQL Injection can occur in Apex code whenever your application relies on end user input to construct a dynamic SOQL statement and you do not handle the input properly. To prevent SOQL injection, use the escapeSingleQuotes method. This method adds the escape character (\) to all single quotation marks in a string that is passed in from a user. The method ensures that all single quotation marks are treated as enclosing strings, instead of database commands. 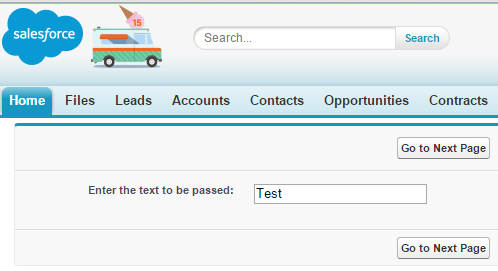 How to pass parameters using PageReference in Salesforce? Give your sales reps a visual guide in the Salesforce1 mobile app: Show them where they are in the sales process and what they need to do next to close the sale. 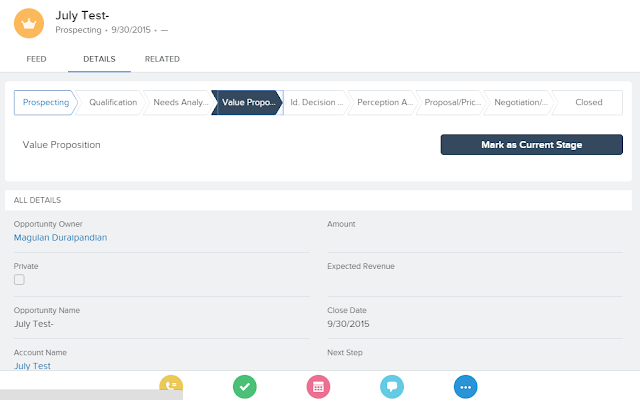 Have multiple sales processes at your company? 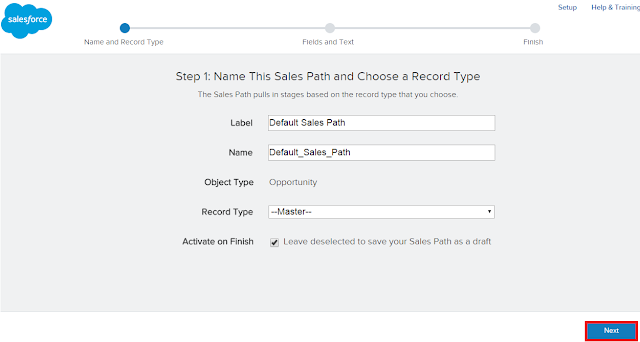 Create a Sales Path (one per record type) for each process. 1. 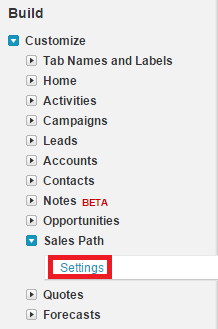 Go to Setup --> Customize --> Sales Path --> Settings. 3. Click "New Sales Path". 4. Enter the Label and other information. 5. 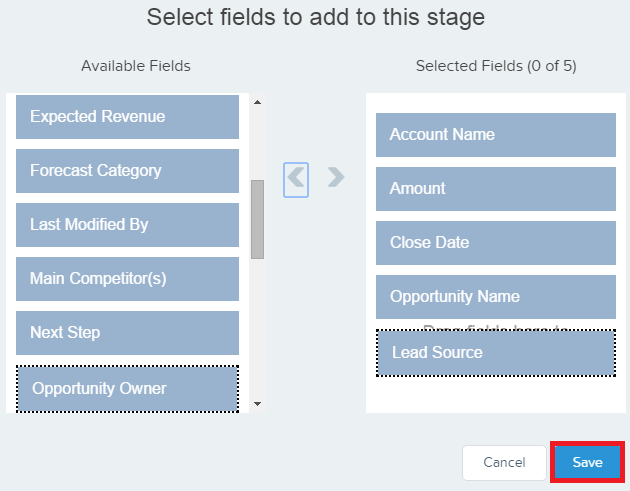 Add fields to each and every stage. 1. Add one/one.app to the end of the URL. 2. Select menu and select Opportunities. 3. Open an Opportunity to see the output. If you face no main manifest attribute, in svnstat-all.jar issue, download the latest svnstat.jar file from the below link and replace it with your old jar file. The latest jar file will fix that issue. If the problem still persists, try to reboot your system. 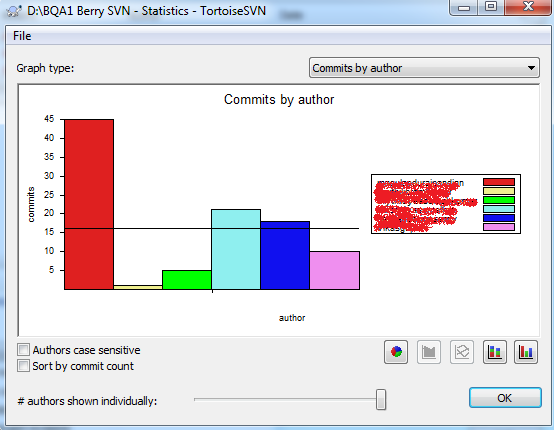 How to get SVN commits reports using Tortoise SVN? 1. 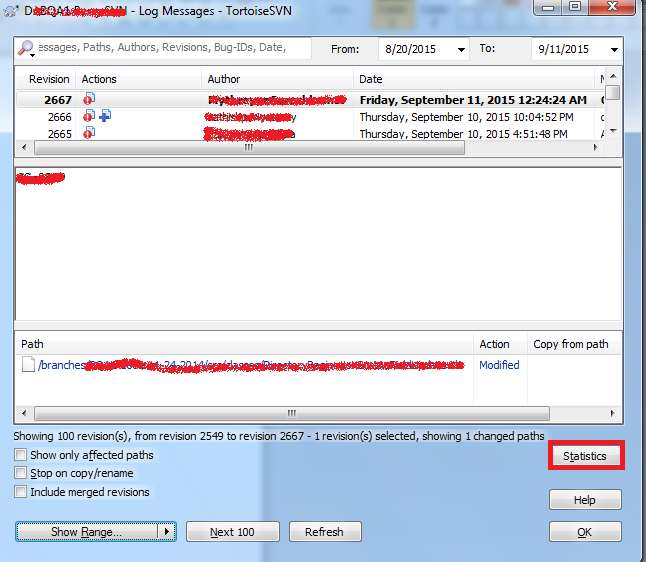 Check out the project using Tortoise SVN Checkout.. option. 2. Give the URL and select the Directory. 3. 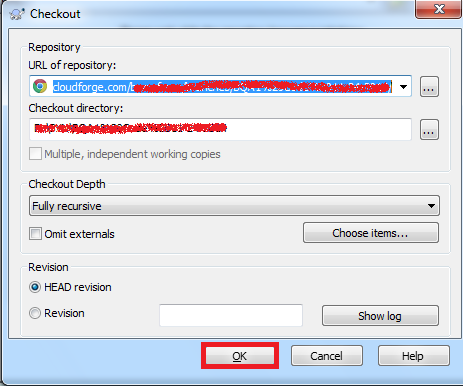 Right Click the checked out project and select Tortoise SVN --> Show Log. 5. Select the different Graph type for the reports. 1. Use the below link to download SVNStat application. 3. Move it to any drive. In my case, I have moved it to D:\SVN. 4. 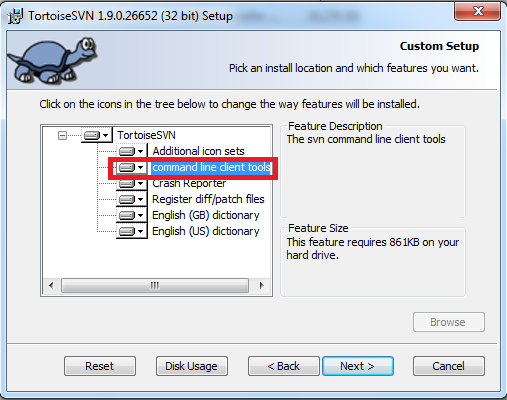 Install Tortoise SVN client from http://tortoisesvn.net/downloads.html. 6. Select the correct branch and a local folder to check out the project. 7. 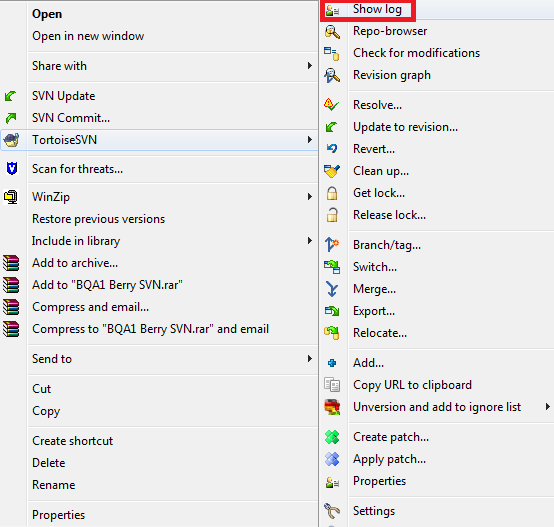 Navigate to the checked out project folder in Command Prompt and create a SVN log file using the below command. 8. 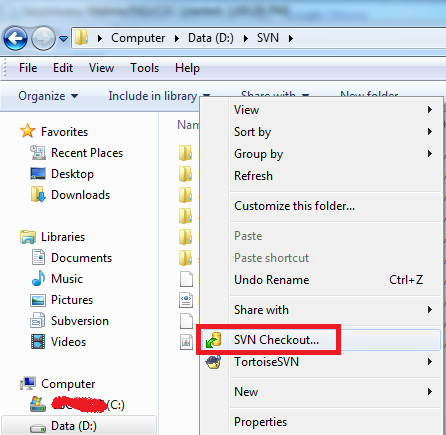 Navigate to SVN folder and execute the below command. 9. Now go to SVN Folder (D:\SVN). 10. Several html files would have been created to see the statistics. 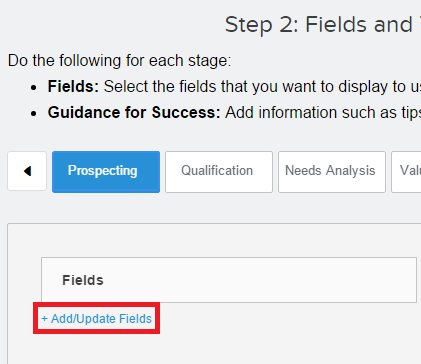 When to use Bulk API instead of REST API in Salesforce? REST API is used when the number of records are very less. 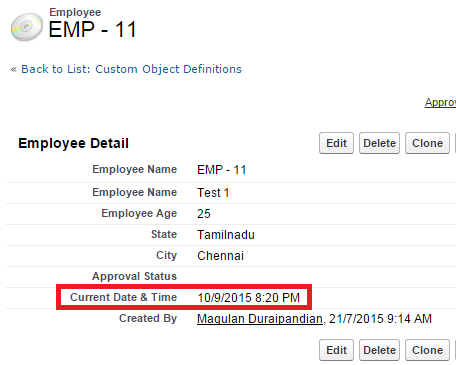 Bulk API is used when we are going to implement for large set of data. Bulk API also uses the same principles of REST API. Use the Bulk API for more than 50,000 records or for time-sensitive loads that can take advantage of very large batches. BULK API use GET method to get data and POST data for DML operations. BULK API doesn't support login(). We have to use SOAP API for login.